Looking for a relaxing, easy-going place to call home that won’t break the bank? Look no further than Lakeland Village. 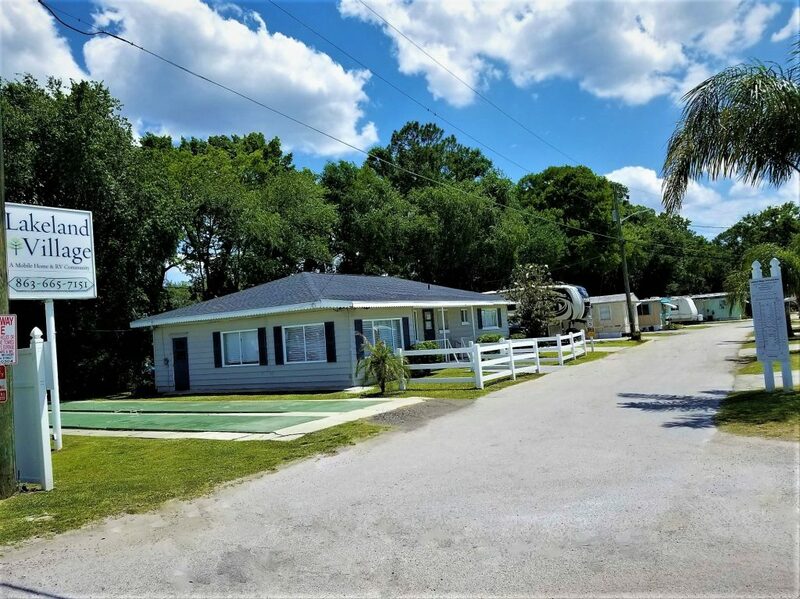 Tucked away in a quiet area of bustling Lakeland, our cozy, family-friendly park has 35 RV sites that can be rented on a monthly basis. Amenities include a spacious clubhouse, shuffle board court, bath houses, picnic tables and grills, and indoor laundry facilities. At this current time we only have rv lots for rent. We don’t have any mobile homes. Enjoy our convenient location and amenities. Amenities include a spacious clubhouse, shuffle board court, basketball court, bath houses, picnic tables and grills, and indoor laundry facilities. Our family-friendly community is close to schools, shopping, entertainment, doctor’s offices, parks and more! 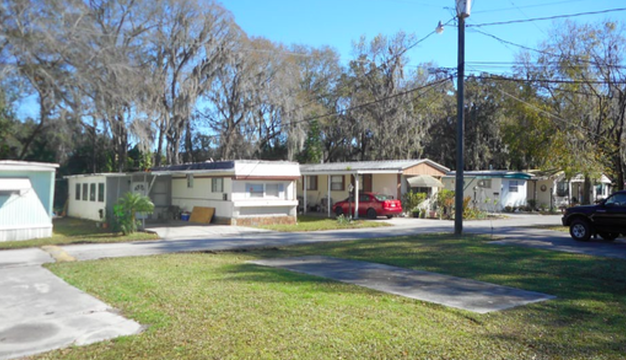 Lakeland Village is made up of 35 RV lots available for rent and 31 full-time mobile home residents. If you are looking for a long-term place to stay, contact us! Lakeland Village is the perfect place to call home. Check our rates page for available move in specials that we offer throughout the year. Want to stay with us? Contact our manager today to set up your reservation! 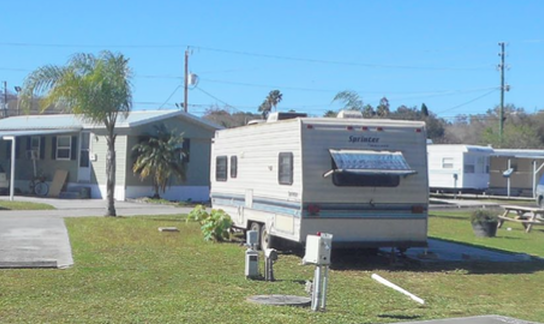 At this current time we only have rv lots for rent. We don’t have any mobile homes or rv to rent at the moment.